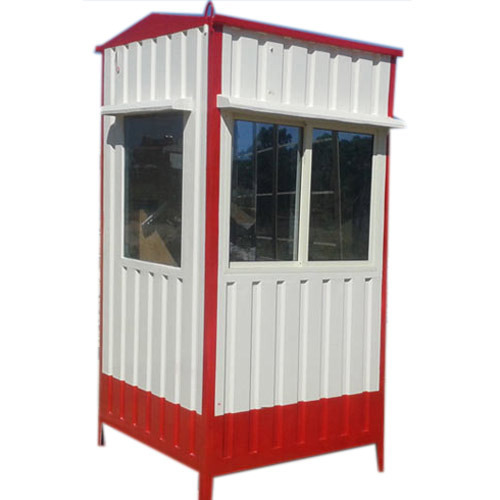 We are considered to be the leading manufacturers and suppliers of this highly commendable range of Portable & Prefabricated Cabins. In addition o this, we provide our client with the finest and the most reasonably priced Fabrication Services. We are considered to be amongst the leading manufacturers, and suppliers of this highly commendable range of Portable & Prefabricated Cabins. In addition to this, we provide our client with the finest and the most reasonably priced Fabrication Services and Portable Cabins Hiring Services.